how to make sense of a chaotic world – Love. Life. Practice. It’s a troubling time in America. More than usual. 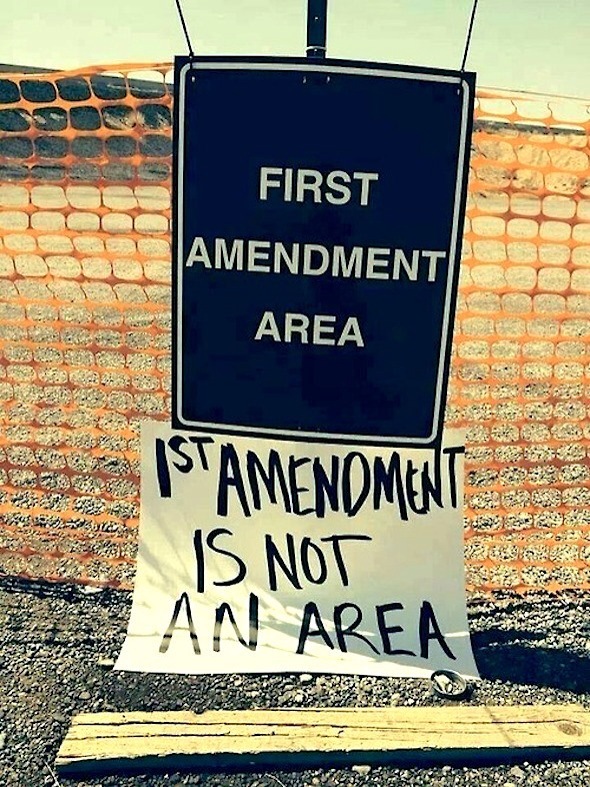 The events in Ferguson Missouri have affected not just the national dialogue on racism, on police, on the use of force, the right to protest, and what the term “civil rights” really means. Yet I am hesitant to comment on it directly, for a variety of reasons. The biggest being *I am not there*. Instead I try to listen to the news sources, to the live feeds of protestors, to my friends who are affected to varying degrees. I certainly have my own opinions, but I’m aware that they are at best half-formed, affected by the ways news outlets portray the events as well as the ways people on the ground report what is happening to them. Everyone is entitled to their opinion, but not every opinion is equally valuable. 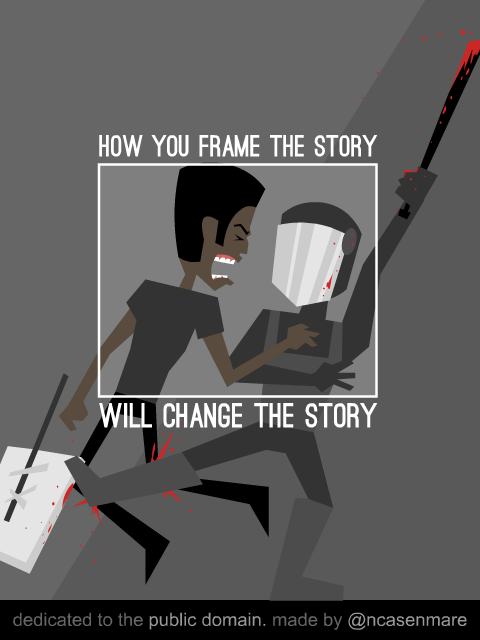 Similarly, everyone frames the story in their own way – but some frames are more useful than others. For example, one of the biggest head-shaking moments was when the police released a video that they alleged was Michael Brown aggressively robbing a store moments before he was shot. At the same time they acknowledged that the officer who did the shooting had not been aware of the robbery. The obvious question to follow was: then why bring it up? It was not only an attempt at a distraction, it was a clumsily obvious one. Later investigative reporting revealed that even the irrelevant tape was an edited version. The portion that was cut out showed Michael Brown paying for the cigars he had allegedly stolen. Not only an attempt at a cover-up, a clumsy attempt at one. And that’s just one tiny facet of the whole situation. It’s easy to want to just turn it off and tune it out. I know that following the #Ferguson hashtag on twitter is like trying to drive past a gruesome accident scene – you don’t want to look, but you can’t help it, whether it’s reading the atrocities happening at night or reading the atrocities uttered by hateful people during the day. About the only useful thing I can think of at a time like this is the cultivation of perspective. Understanding that this is not just about a scared cop and a young man. It is not just about law enforcement, it is not just about race, it is not just about anything. It is not new, it is simply current, and if we have any hope of reducing things from happening like this again it is through finding a place of understanding. The most harmful thing I can think of would be to ignore it. To refuse to engage in dialogue, to pretend that it doesn’t affect you, wherever you are in the world. If the citizens of the West Bank and Gaza can pay attention, then you can, too. And the people involved – all of whom are human beings, scared, trying their best to make sense of chaos – deserve to be witnessed. It’s also important to recognize that the world is full of dangers that we haven’t even thought of and also full of joy. It’s hard, but we can find room in our heart for both. It’s good exercise. Try it out.